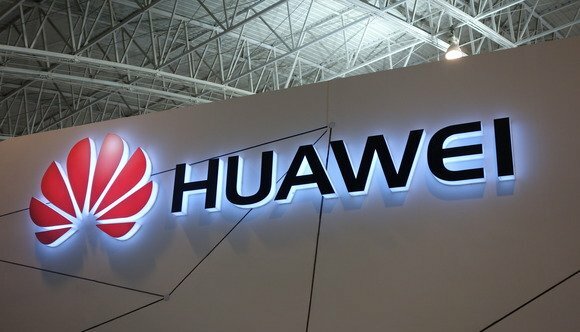 [Hannover, Germany, June 13, 2018] At CEBIT 2018, Huawei launched its hybrid cloud solution for Microsoft Azure Stack. Huawei’s hybrid cloud solution for Microsoft Azure Stack provides the same application model, self-service portal, and APIs as the Azure public cloud. Thanks to on-premises deployment of Azure’s wealth of resources and innovative services, the solution guarantees consistency of Azure with the local Azure Stack. This helps address customer challenges arising from data sovereignty, latency and connectivity issues and help in digital transformation projects in general. The solution offers a solid hardware platform built on Huawei’s robust FusionServer V5 servers and CloudEngine switches. Powered by Intel® Xeon® Scalable processors, FusionServer supports up to 16 data drives. Huawei’s high-performance NVMe SSDs provide an ultra-large capacity cache. These features enable FusionServer to enhance overall system performance. CloudEngine provides 10G/25GE switching networks for low-latency, hitless, and one connection deployment with fewer connectors, cables, and ports for simpler O&M. The solution also comes with Huawei’s eSight for efficient and unified management of servers and switches. Huawei’s FDM system intelligently and automatically diagnoses and analyzes CPU, memory, and PCIe card faults and provides handling suggestions for more efficient O&M. The hybrid cloud solution for Microsoft Azure Stack is poised to open industry doors. Customers stand to gain from the collective expertise of both industry giants. Microsoft software will enhance their hybrid cloud policies, so they gain the flexibility of cloud technologies while – also adhering to data sovereignty and compliance policies. Huawei’s track record in performance and computing management makes businesses more agile and efficient. Huawei Announces Launch of Hybrid Cloud Solution for Microsoft Azure Stack at CEBIT 2018 0 out of 5 based on 0 ratings. 0 user reviews.